Come discover 37 West Steakhouse & Lounge, Hogansburg’s newest and finest dining experience. We are located in the heart of Akwesasne, along New York State Route 37 and just 2 miles west of the Akwesasne Mohawk Casino. 37 West combines fine dining with a warm and cozy atmosphere. We are a family run business and take pride in providing prompt caring service, premium quality food in a relaxed setting. Here at 37 West Steakhouse, we like to offer great tasting, hearty meals, so we prepare our dinners with quality ingredients. Whether hosting a business meeting or enjoying a meal with family or friends, 37 West offers a sophisticated, yet relaxed dining experience. Our dinner menu showcases expertly prepared steaks, always served to your liking. We have several menu items to choose from such as chicken, pasta and our customers favorite; prime-rib. To put the final touch to your meal, try one our fine desserts. We hope you enjoy your dining experience! 37 West Lounge is an attractive and friendly neighborhood bar reflecting the beauty and pleasant service. 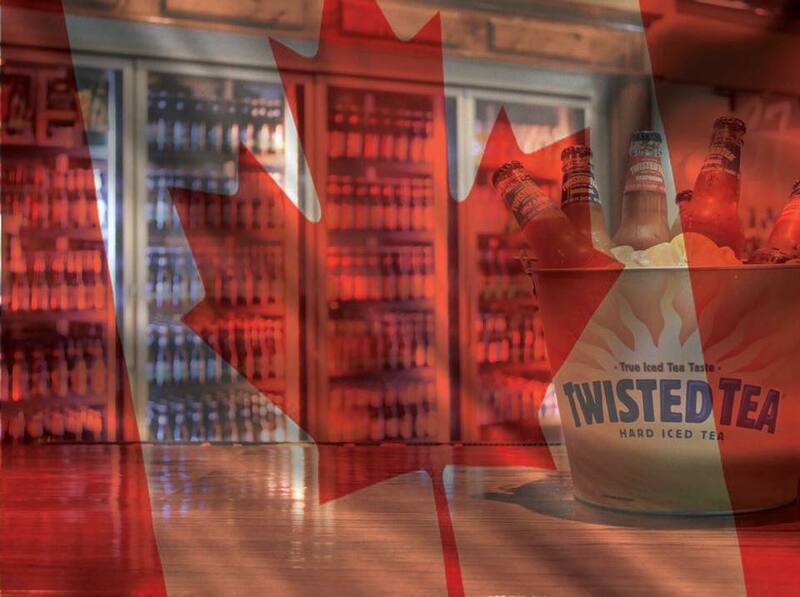 Our bar is staffed by friendly bartenders who make sure your service and experience is enjoyable while serving ice cold beers and specialty cocktails. 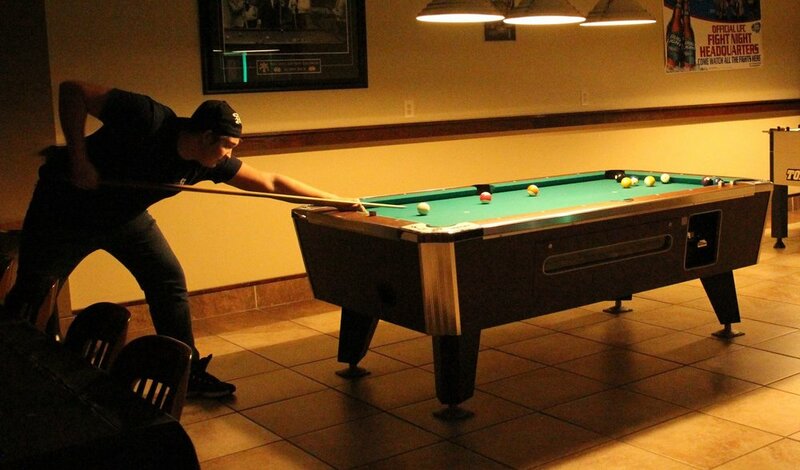 Challenge your friends to a friendly game of pool or stop in to practice. We have four pool tables total, including a "Diamond" pool table, which you pay by the hour. Looking for a place to unwind and watch your favorite sporting event? We have several big screen televisions broadcasting the latest sporting events. It's 5 o'clock somewhere! Stop in for our daily drink specials and Happy Hour specials running daily; 3:00PM-7:00PM. Every Friday and Saturday night enjoy our live DJ starting at 10PM spinning all the latest and greatest hits! Full bar menu available Tuesday-Saturday featuring Nachos, Wings, Burgers, Poutine and Fried Finger Foods. Nia:wen / Thank you for your interest in joining our team! 37 West is a great venue to host your next birthday party, benefit, wedding or group gathering! Thank you for your interest in hosting an event at 37 West Steakhouse & Lounge!